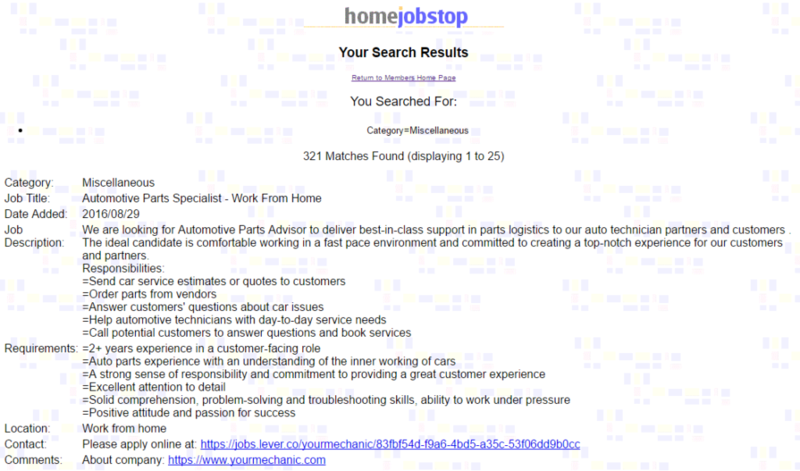 Can You Find a Work-At-Home Job on HomeJobStop? 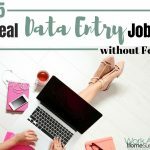 In over 18 years of doing Work-At-Home Success, there are only 3 telecommuting job data bases that I’ve recommended for serious work-at-home job hunters. The one I’ve known and shared about the longest is HomeJobStop. Recently, Rita Wood, owner of HomeJobStop contacted me to let me know of changes and she invited me to a sneak peak of the job database. Here’s what you can expect on a work-at-home job search with HomeJobStop. 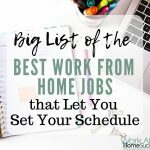 HomeJobStop offers screened work-at-home jobs from around the world (although most are in the U.S.) in 12 broad categories, including clerical, customer service, creative arts, writing and more. Or, if you know what job type you’re looking for, such as virtual assistant, you can use the search box to find all the jobs in that area. Hundreds of jobs are added weekly, and jobs older than 60-days are removed, so you know the job leads are fairly fresh. When you click on a category, you’ll be taken to a list of all the jobs within that area. Each job provides the category, title, date added, the job description, job requirements, information about the company, and a link or email to apply to the job. 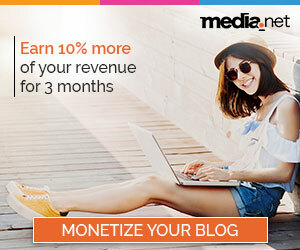 The two biggest advantages to using HomeJobStop is screened jobs (so you don’t have to weed through the duds) at an extremely affordable price. Currently (August 2016), lifetime access to the HomeJobStop database is $18. That’s a one-time fee to access the jobs as many times as you want for however long you need. There aren’t any upsells, renewals or other fees. Just one price to access the database forever. 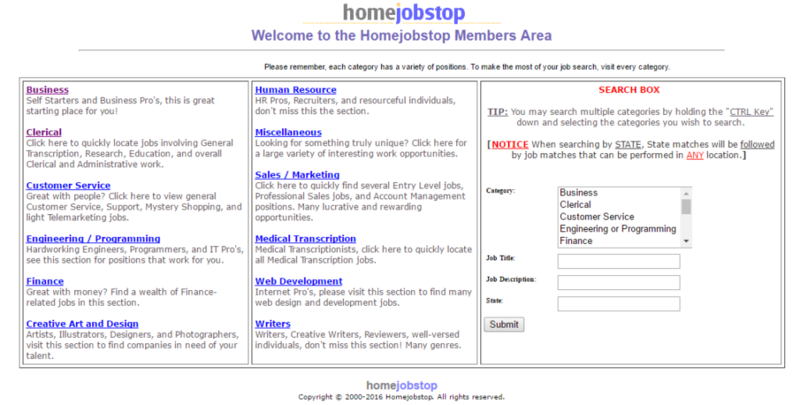 Further, HomeJobStop has been around since 2000, which is forever in the Internet world. Especially in the work-at-home arena, choosing resources that have a proven track record is important to insuring you’re working with a solid, legitimate company. 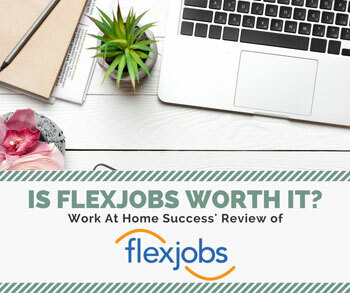 It doesn’t have all the bells and whistles that FlexJobs offers, but if all you want is a source of work-at-home jobs, HomeJobStop offers what you need. 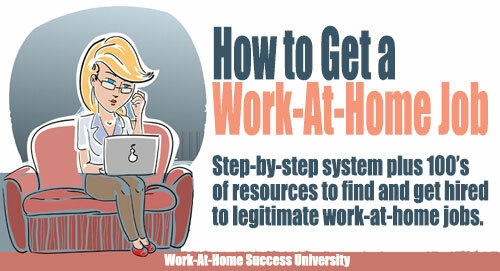 It’s especially ideal if you’re sure you want a work-at-home job, but are having difficulty finding them. The categorization of some jobs don’t make sense to me. For example, a SAT Instructor job was listed under clerical. Checking the categories, I’m not sure where else that job would go though, as there isn’t a category for education. For that reason, I suggest scanning through all categories just to make sure you don’t miss something good. The other issue is when I click on the link to return to the members home page, I’m taken to the login page and have relog in. You can avoid this by hitting your “Back” arrow to return to a previous page. One of the most common emails I received is from people telling me they can’t find WAH jobs. Although I post them here on the job board and in my newsletter, these are only a handful of what is out there for you. 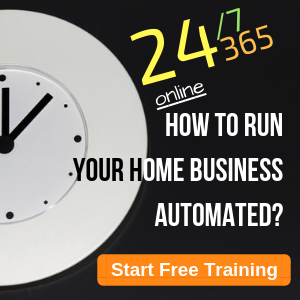 For that reason, accessing a telecommuting database, like HomeJobStop is a fast, effective and affordable way to find home based jobs for the the SERIOUS job seeker. Please note, that if you’re looking to sign up to make money, then you’re not yet a serious job seeker. 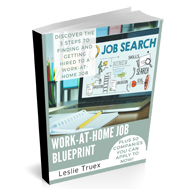 Work-at-home jobs are like any other job in that you need skills, experience, and a great resume or application to get hired. If you’re wondering about the rule that you shouldn’t pay for a job, let me remind you that the rule is actually that you shouldn’t pay to be hired. 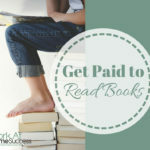 It’s okay to pay for services that can help you get a job, such as resume writing help or a good telecommuting database. In the traditional work world, it’s not uncommon to pay for resume help or other services to get a job. The same is true in the work-at-home world. What you don’t want to do is to pay someone to HIRE you. 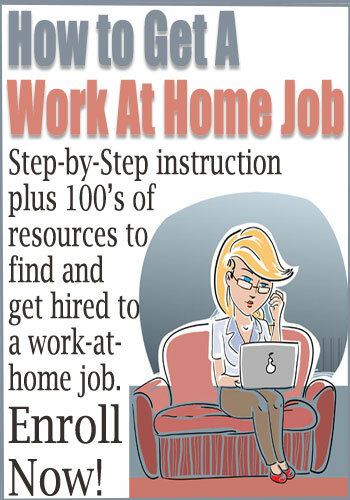 HomeJobStop is simply a service that can speed up the process of finding legitimate work-from-home jobs. It’s still up to you to convince the employer you’re the right one for the job. To learn more and join to start searching and applying to jobs now, visit HomeJobStop. Don’t misses WAHS review of FlexJobs as well. 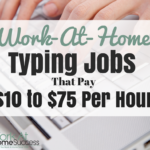 You might consider joining both to get as many work-at-home job options as possible.